Wim Vanhelleputte, MTN Chief Executive Officer. Courtesy Photo. 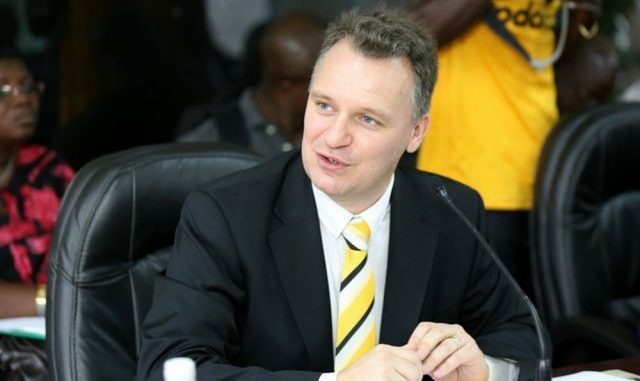 MTN Uganda Chief Executive, Wim Vanhelleputte has advised Uganda to embrace e-banking, mobile banking and related technology and aid the transformation from a cash-reliant to a cashless economy. 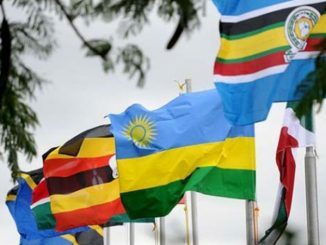 His call comes as neighboring countries; Rwanda and Kenya are making strides towards promoting cashless economies through the development of strong digital platforms. Rwanda for instance envisions becoming a cashless economy by 2020; with all government financial transactions done electronically and via mobile phones. India equally has plans to fully move to a cashless economy. India’s Finance minister recently proposed a slew of measures to hasten India’s movement to a cashless economy. Among them tax breaks for the creation of a cashless infrastructure, greater usage of non-cash modes of payments. 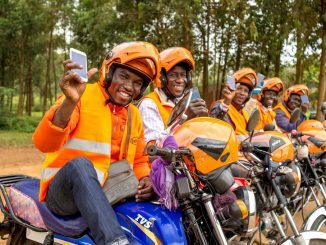 In Uganda, Vanhelleputte says the introduction of mobile money was in a way aimed at introducing a digital cashless economy but that is not working as expected. He says the type of mobile money in Uganda is just a way of making cash transfers cheaper, reliable and transparent but it still remains cash because the receiver withdraws it immediately. Vanhelleputte says that the ideal situation is that mobile money should be loaded on phone then you start spending it though the phone but not just transferring it. 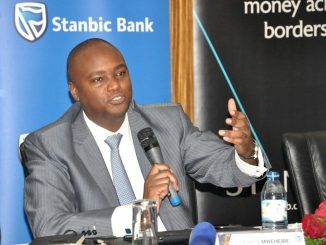 He says the future of mobile money is that there will be an enormous uptake in opportunities for mobile money users to actually spend their mobile money in an electronic way. Vanhelleputte says it is important for Uganda to build a digital cashless economy because mobile money or electronic money leaves a trace. He adds that the digital cashless economy may be slow but it is likely to gain ground in the next five to ten years. Uganda Revenue Authority, Kampala Capital City Authority and some utility providers across the country have in the recent past started accepting payments through mobile money. Vanhelleputte says that the ongoing verification of sim cards by telecom providers and the National Identification Registration Agency (NIRA) will strengthen electronic money transactions in future. It is hoped that the change to digital cashless economy could also benefit the banking sector that now faces huge costs on ATM maintenance among others.